The Sony A9 looks very much like all the other A-series cameras, with most of the improvements being internal. 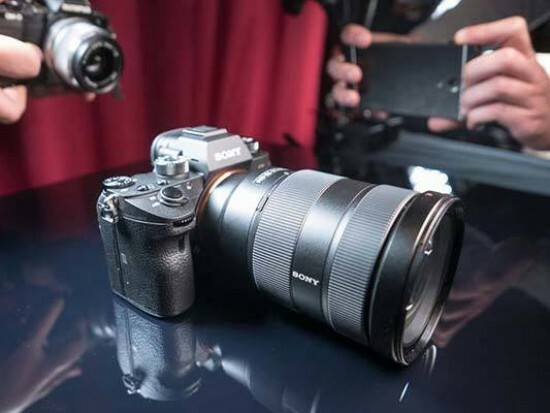 Sony were at pains to point out that the combination of the A9 and the new 100-400mm G Master lens weighs just over 2 Kgs, roughly half that of a comparable DSLR setup from Nikon or Canon. Sure, you'll probably want to add the optional battery grip when using longer, heavier lenses, but the Sony A9 will still be considerably lighter. The Sony A9 is a lightning fast camera, featuring 20fps burst shooting with Full AF/AE tracking for up to 241 RAW and 362 JPEG images images in one very high-speed burst. 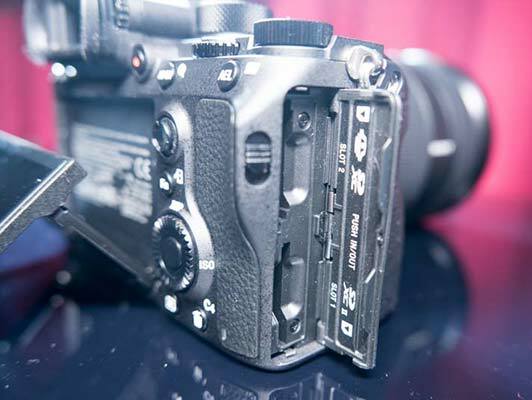 It also uses the new NP-FZ100 battery which promises to deliver around 480 shots, roughly 2.2x the life of previous Sony full-frame cameras. 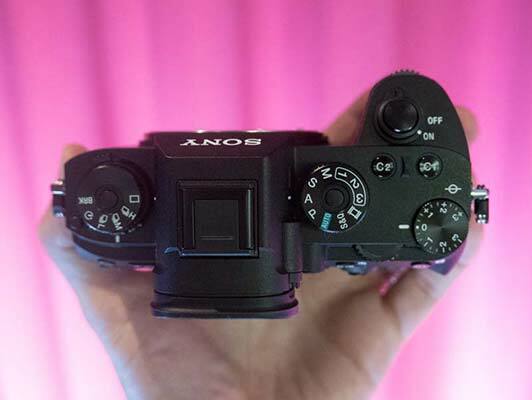 The Sony A9 features a new Quad-VGA OLED Tru-Finder with approximately 3,686k dots, the highest resolution viewfinder that Sony has ever incorporated in an Alpha camera. 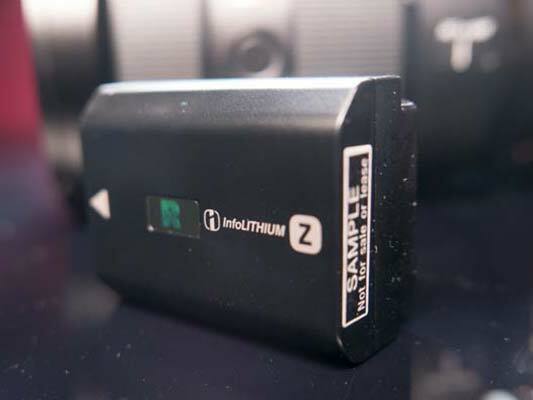 If any EVF is going to keep the naysayers quiet, this is the one, and certainly having looked through it for an hour or so, we didn't miss having a true optical viewfinder, even whilst photographing fast-moving boxers and gymnasts indoors in low-light conditions, when EVFs usually suffer in comparison. The Sony A9's 3-inch, 1,440K-dot LCD monitor tilts up and down. Although we'd have preferred a true vari-angle screen that also tilted out to the side, it's still a great addition for shooting from either very high or very low angles. 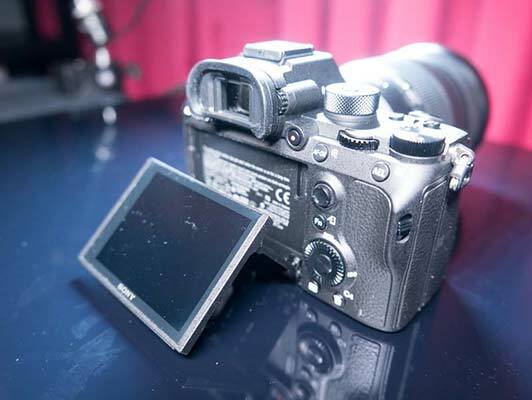 And finally, at long last, the screen is also touch sensitive, which can be used for some elements of operation, including operating the auto-focus in Live View. As this is a professional camera, the Sony A9 boasts dual memory card slots and also a very welcome thumb-controlled joystick for setting the AF point. With no less than 693 points that cover an impressive 93% of the frame, you're certainly spoilt for choice! Even more impressively, the A9 quickly locked onto and tracked the quick-moving boxers and gymnasts that we mentioned earlier, delivering a very high percentage of keepers, helped in no small part by the insane shooting rate. The Sony A9 has the World’s first full-frame stacked CMOS sensor, which, as well as offering 24 megapixels of resolution, enables data speed processing up to 20x faster than previous Sony full-frame mirrorless cameras. The Sony A9 can also record 4K/UHD footage, using the full pixel readout without pixel binning to collect 6K of information, and then oversampling it to produce high quality 4K footage. 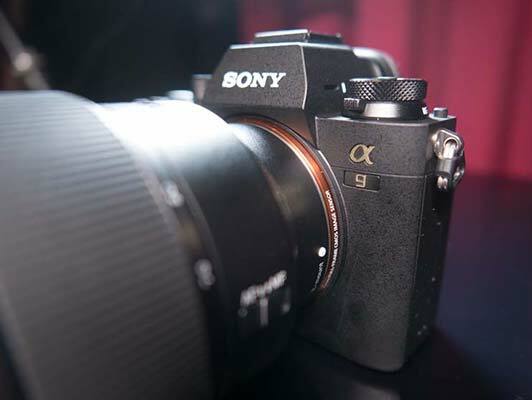 Sony are stepping into brand new territory with the A9 as they attempt to lure the pro sports photographers away from their Canon and Nikon DSLRs. In terms of specification, the Sony A9 outperforms its main rivals in most areas, but will it prove to be as mature and reliable as the Nikon D5 and Canon EOS-1D X Mark II? 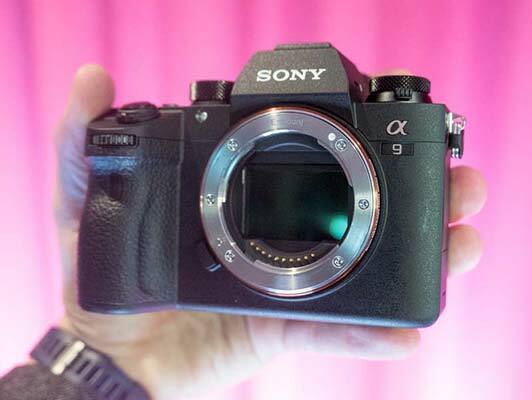 In terms of pricing, at £4,500 / $4,500 body only the Sony A9 is the most expensive model in the Alpha range, but it's cheaper than the comparable Nikon D5 and Canon EOS-1D X Mark II.